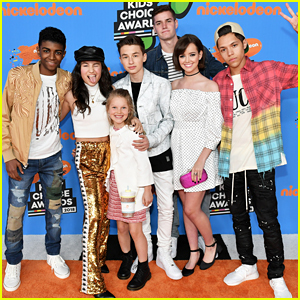 Kendall Schmidt, Teala Dunn, Lilimar, & More Team Up for Kids’ Choice Awards Slime Soiree! 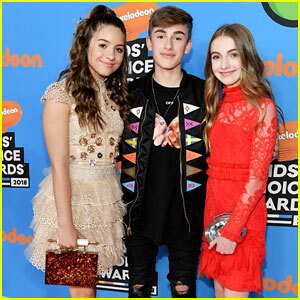 | 2018 Kids Choice Awards, Aidan Miner, Backpack Kid, Bailey McKnight, Brooklyn & Bailey, brooklyn and bailey, Brooklyn McKnight, Casey Simpson, Corinne Foxx, Daan Creyghton, Isabella Acres, Jade Pettyjohn, James Charles, Jessie Paege, Kendall Schmidt, Kids Choice Awards, Kirrilee Berger, Lexi DiBenedetto, Lilimar, MaeMae Renfrow, merit leighton, Sofia Reyes, Stony Blyden, Teala Dunn, Tiffany Alvord | Just Jared Jr.
Kira Kosarin Reveals What She Would Have Said in Her KCA Acceptance Speech! 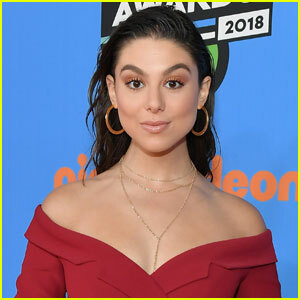 Shawn Mendes Got Slimed After Winning Fave Male Musician at KCAs 2018! 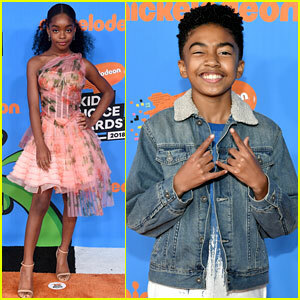 Marsai Martin Put On Guacamole Socks at KCAs 2018! 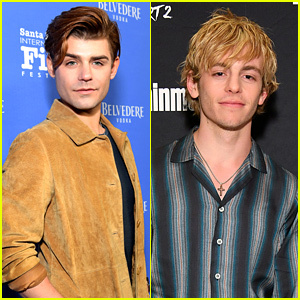 Laurie Hernandez Gets Slimed at KCAs 2018, Chloe Kim Presents On Stage! 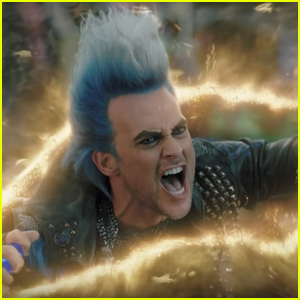 Kat Graham Makes a Statement at Kids' Choice Awards 2018! Nickelodeon Kids' Choice Awards 2018 - Full Winners List! 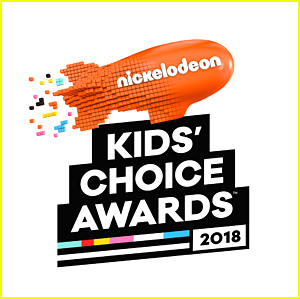 Zendaya & Yara Shahidi Get Into a Snow Ball Fight at KCAs 2018!